Welcome to Almeley Wootton Local Quaker Meeting. 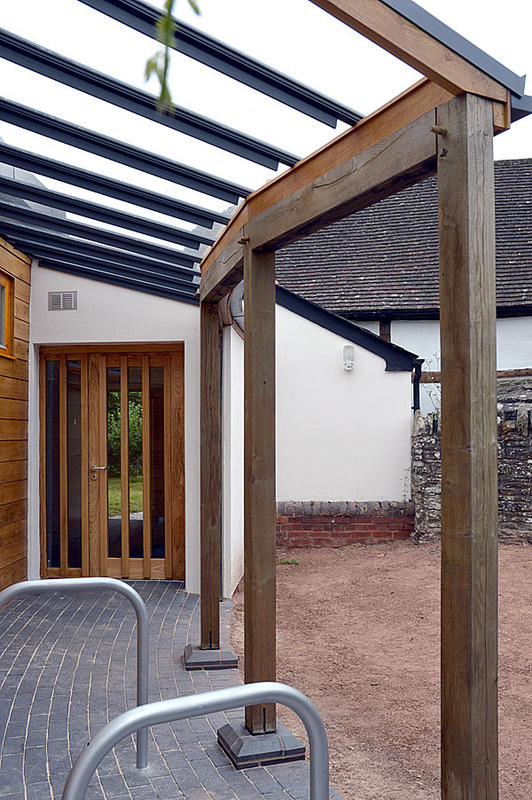 Nestled in north Herefordshire countryside and within sight of the Black Mountains, Almeley Wootton Friends Meeting House has been home to a Meeting since the mid 17th century, making it one of the oldest continually-used Meeting Houses in the UK. Anyone can attend a Meeting of the Religious Society Of Friends, commonly known as Quakers. It is held each Sunday at 10.45 and lasts for an hour. You may have a desire to experience a different kind of worship or it could be plain curiosity that might bring you through the door. Amongst Almeley Quakers you will find both theist and non theist Friends mixing happily together* . Tolerance and being non judgemental are amongst our key values. Whatever the reason for your visit you will be made welcome and afterwards invited to join us for tea and coffee. We refer to ourselves as Friends. We do not proselytise or evangelise and we most certainly will not come knocking on your door! Meeting for Worship on Sundays at 10.45am. Children are welcome.